General repair includes the service call, before Peter starts fixing the unit, he will first diagnose the problem. He will come up with an estimate with the appropriate solution and repair the unit back to operating condition. Peter will come to your house to address your household appliance repair needs. After diagnosing the problem, Peter will give an estimate on the materials and labor. He partners with a trusted parts distributor so he is able to acquire parts quickly. 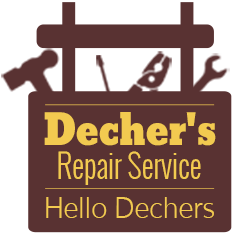 If he needs to locate a particular part, he will not charge an additional service call upon his return. Aside from the actual service, Peter takes time to answer questions and explain the problem. He helps clients understand the situation. Peter is very experienced in repairing all models of sewing machines. He has been fixing sewing machines since 1975. This includes his experience working for Singer™ and Montgomery Ward™. 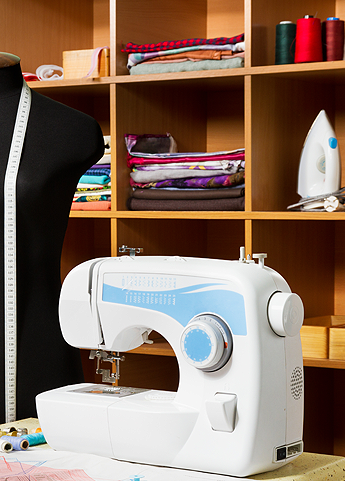 Sewing machines are done by bringing me the sewing machine to my place of business or if customers not able to do this and lives close by special arrangements can be made for me to repair them in your home.